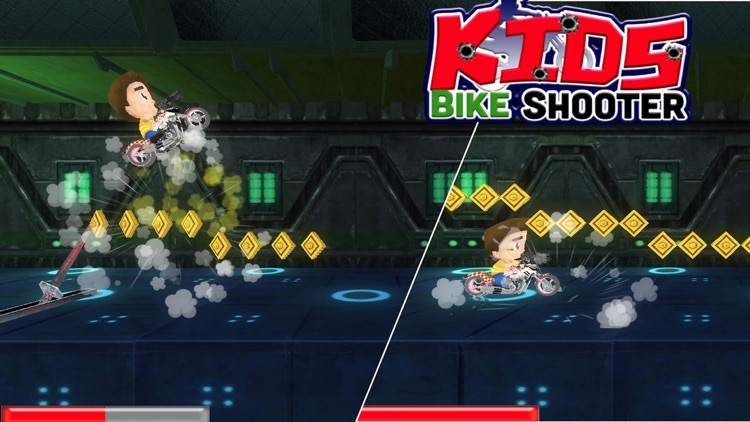 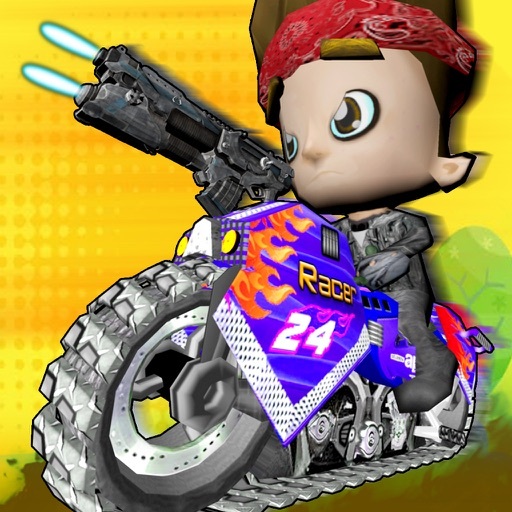 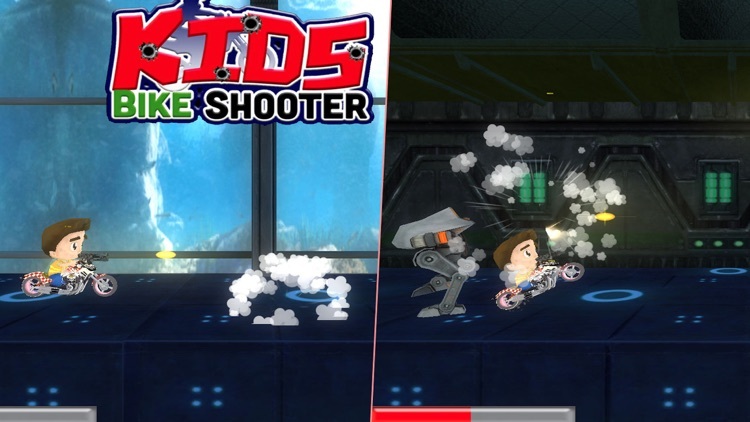 Kids Bike Shooter' is an action game starring the lovable Little hero as he ride his Bike, shoots and destroys enemies and hurdles with nothing to lose! 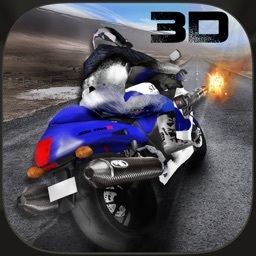 Travel through portals to visit exotic world locations, battling Enemies. 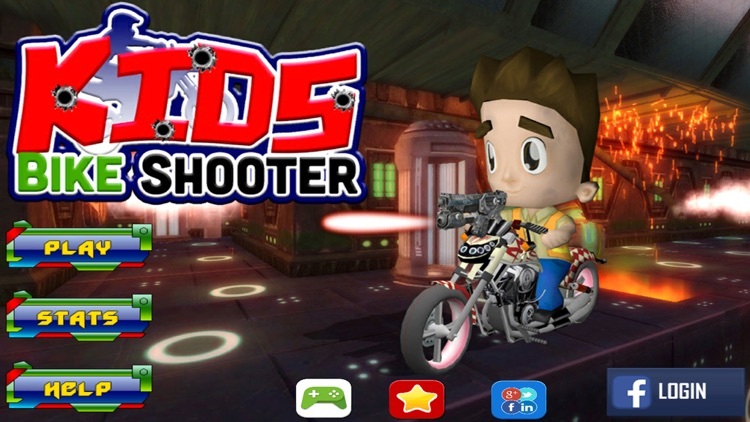 Instantly playable and simple to control, the action speeds up and changes gears with every new world. 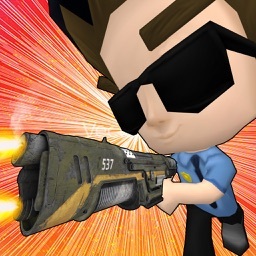 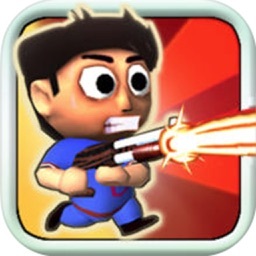 Run as far as possible and shoot Enemies along the way to amass high scores and collect awards. 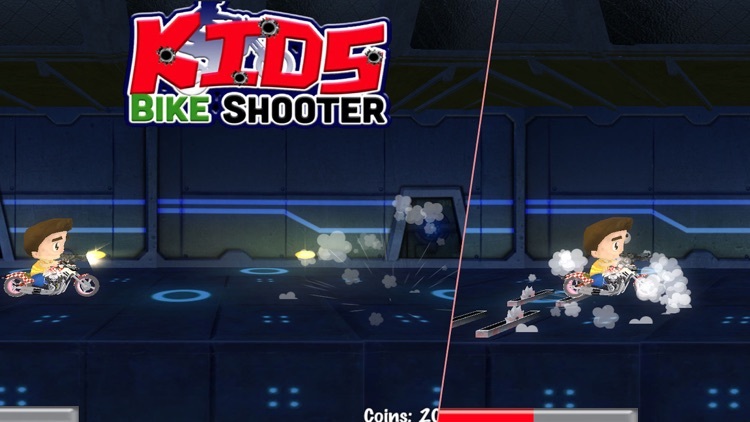 Upload your best runs to the GameCenter leader board. 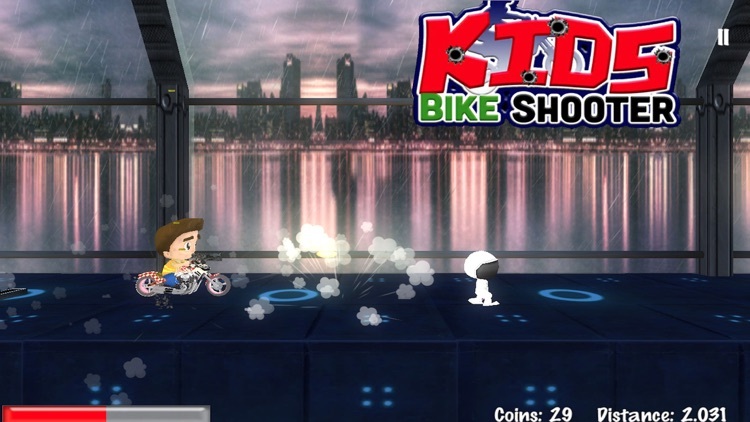 Collect Coins to unlock new characters and Powers. 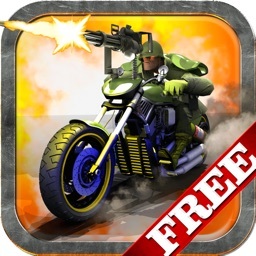 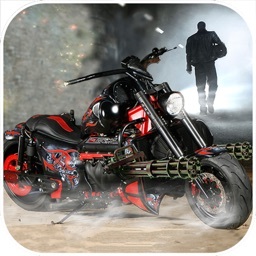 • Crazy addictive gameplay with ultra smooth tilt controls.